With a new season upon us, it’s the perfect time to invest in some gorgeous jewellery to enhance our wardrobes. 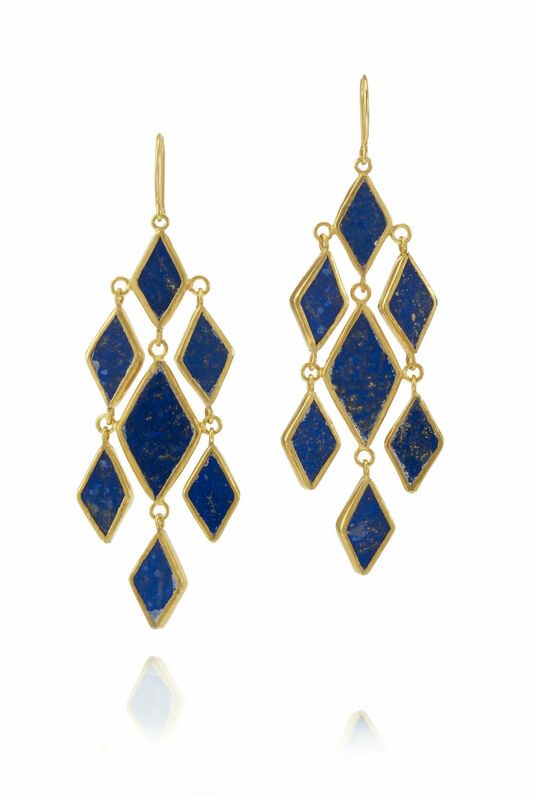 Earrings are my go-to piece as they instantly enhance a look and make an outfit complete. I’ve chosen three types of earrings to cover all occasions, so make some room in your jewellery box for these stunning designs. 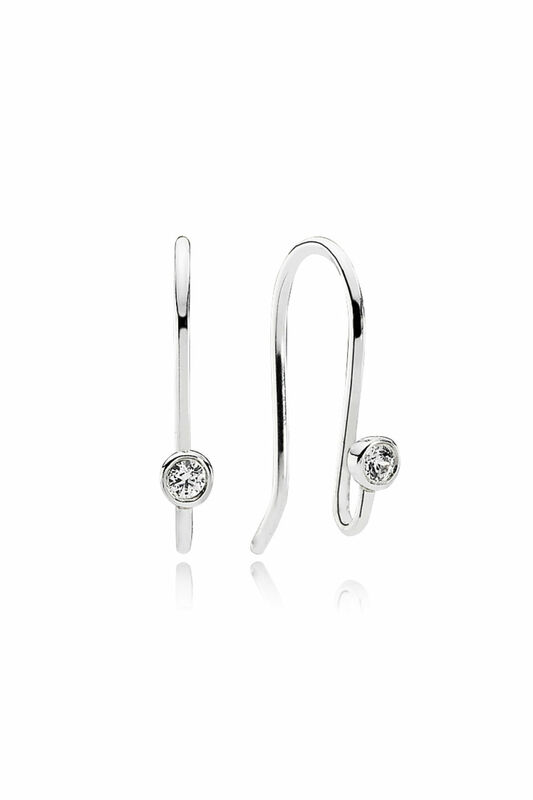 I love the simplicity of these Pandora earrings. The classic design means you can wear them with any outfit, day or night. They are a great addition to your holiday wardrobe when you have to pack light. From Pippa Small’s Turquoise Mountain collection, these earrings have a small price tag but will make you feel like a million dollars. The chandelier shape means they are the perfect finishing touch to a glam get-up. As seen at Dior, Saint Laurent and Celine, wearing a single earring is topping the trend charts. It creates a cool factor and works day or night. Wear with a T-shirt and ripped jeans or a little black dress. 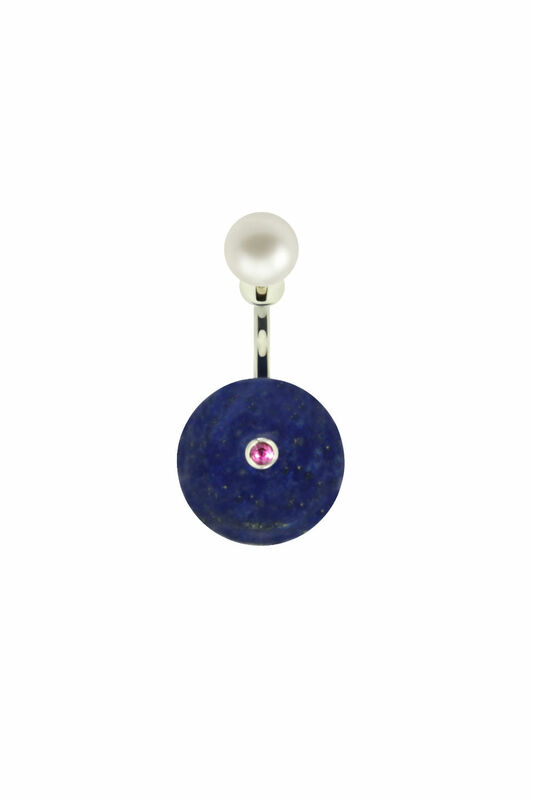 Delfina Delettrez does this trend really well.